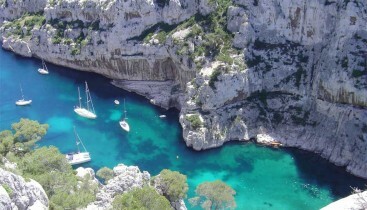 Description : Free time to discover the village of Cassis. 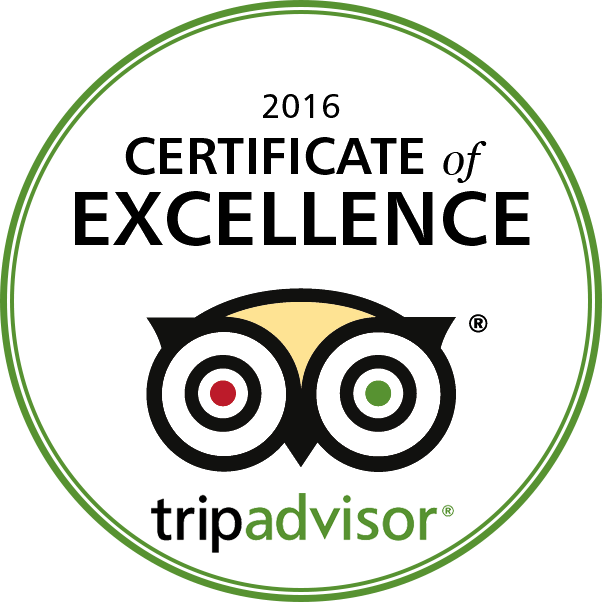 Drive on top of the national park and enjoy the view from the third highest seacliff of Europe. 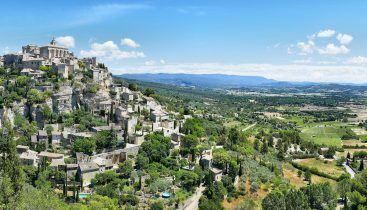 Description : Drive through the natural park of Alpilles and reach the medieval hilltop village of Baux de Provence. Explore the former Roman city of Arles and admire one of the most ancient acqueduc of the Roman world, Pont du Gard Bridge. Description : With our guide discover the medieval city of Aix en Provence, the beautiful calanques of Cassis and the highlights of Marseille. 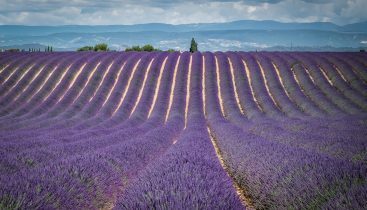 Description : We will spend a whole day in the world’s leading center for lavendin and lavender production. Many stops to see the lavender and sunflower fields in bloom. 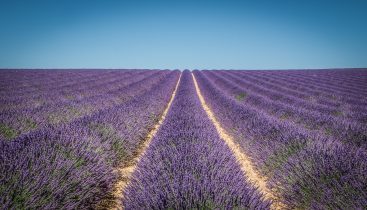 Description : With our guide you will see the largest and most famous lavender area of Provence. Many stops to admire the lavender fileds in bloom. 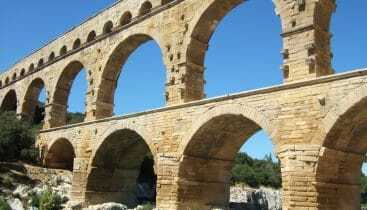 Description : Drive through the natural park of Alpilles and reach the medieval hilltop village of Baux de Provence. 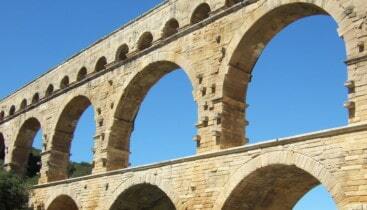 Explore the former Roman city of Arles and admire one of the most ancient acqueduc of the Roman world. 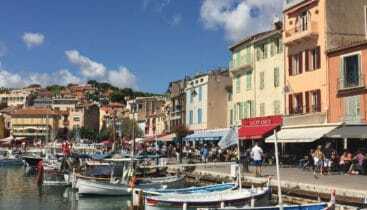 Description : Explore 3 gems of Provence, the Roman Bridge of Pont du Gard, the Roman city of Orange and Chateauneuf du pape village to enjoy a wine tour. 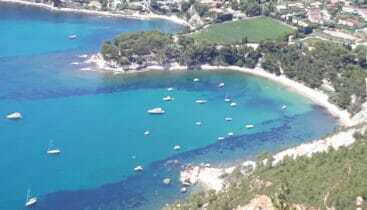 Description : With our guide discover the litte fishing port of Cassis and the calanques. Then drive to Marseille where you’ll discover the main monuments of the Phocean city.